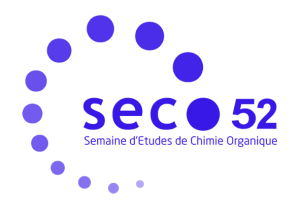 SECO 55 was held in Lacanau from the 13th to the 19th of May 2018. It gathered 35 second and third years PhD students from France, international PhD students and 7 international speakers. Catalysis (with metallic and organic catalysts), methodology, sugar chemistry, total synthesis, prebiotic chemistry and medchem were discussed during this week. 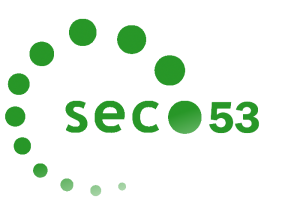 The SECO 54 took place in Saint-Martin de Londres (7 to 13) May 2017. It gathered around 35 second and third year PhD students from France and Belgium, as well as nine speakers from the industrial and academic world. Different aspects of organic chemistry were discussed. 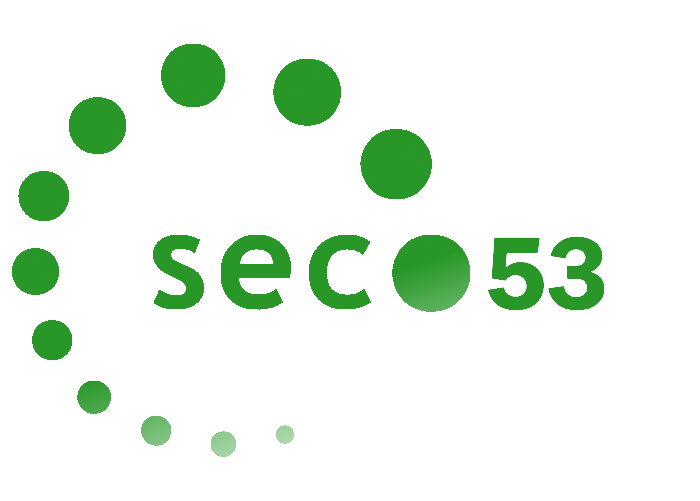 The SECO 53 was held in Sulniac from the 29th of may to the 4th of June 2016. Fifty PhD students from first, second and third year from France, Belgium and England as well as nine internationnal speakers were gathered for this occasion. Sugar chemistry, Med-chem, Catalyses and cross coupling metal free or not, Total synthesis, Fondamental chemistry and industrial aspects were at the heart of the presentation. The SECO 52 took place in Morzine in May 2015. It gathered around 60 second and third year PhD students from France and Belgium, as well as nine speakers from the industrial and academic world. The SECO 51 took place in Port-Leucate from 18 to 24 May 2014. The SECO 50 took place in Saint-Trojan-les-Bains (17) from the 26th May to the 2nd June 2013. It gathered 45 PhD students, as well as 10 invited speakers to speak about different aspect of organic chemistry. The SECO 49 took place in Annecy, in the French Alps, in 2013.